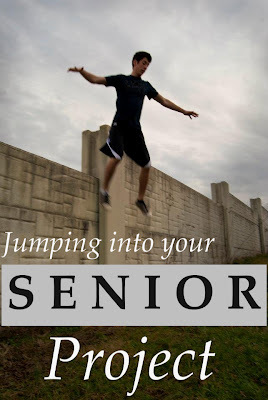 Choosing a senior project for your homeschool senior student can be a lot of fun. 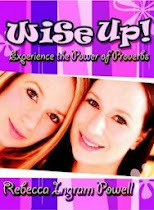 Keep in mind their talents, gifts, and abilities and encourage them to set goals to make their project a reality. My entrepreneurial son set his sites on eCommerce when he began mapping out his senior project. It seemed like the perfect fit for a burgeoning business student who loves to write, and he had a lot of fun doing it. Visit David's website, ACT College Test HERE. His site's topic? Tips for mastering the ACT. After homeschooling for over 17 years, I can honestly say that while we had a great experience, and I'm confident that my kids didn't come up short socially or academically, there was one thing that was missing during those high school years: a guidance counselor. During that all-important senior year, and really all of high school, it would have been really nice to have had a person acting in the role of a guidance counselor to help us navigate through testing, scholarships, college apps, career decisions, and more. I relied heavily on my circle of homeschooling friends who helped me find my way through. One thing I had learned from my daughter's senior year was that we should have started ACT testing as a sophomore. (Poor oldest child! Guinea pig of the family!) I also learned from her experience how truly valuable (read $$$$$) that score can be when it comes to earning scholarships. David took the ACT test a total of three times, and his top overall score was a 32. That put him in a place of opportunity: for summer programs, for merit/academic scholarships, and for federal scholarships as well. 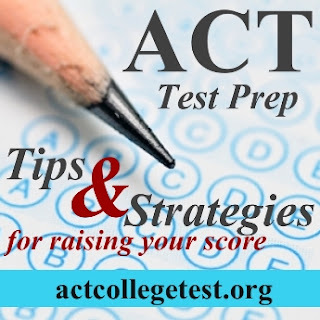 Preparing for the ACT is not that difficult--especially when you let him walk you through it with the tips and tricks that worked for him. Real estate license. In our state, you can get a real estate license when you're 18 years old. Internships. Let your child spend the summer working for experience. Lots of places are glad to trade work for experience and a college recommendation letter. Try your local zoo, newspaper, museums, television station, or hospital. Apprenticeships. If your child has no direction, give her two-weeks each with business people and other professionals that you know. Offer her a wide lens on career opportunities and let her narrow it down for herself. Learn more about Planning a Senior Project HERE. 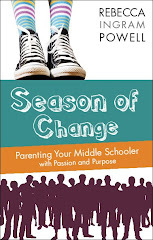 Find out how you can set up your homeschooled high school student for success HERE.